This 2017 Ford Escape SE 4WD Air, Cruise, Sync, Tilt, CD, Heated Seats is in excellent condition and packed with tons of options that are sure to make every drive a new experience. 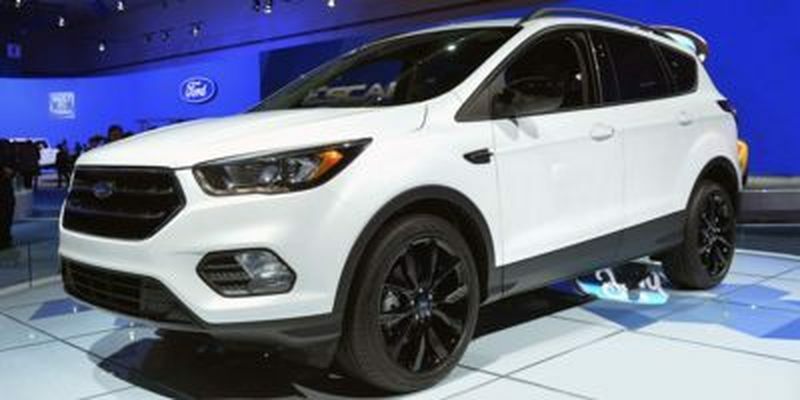 Come check this Ford Escape out at our Orchard Ford Sales Ltd. dealership at 911 Stremel Road, Kelowna or call us at (250) 860-1000 for details or to book a test drive. Don't wait until this 2017 Ford Escape is gone! Call us today at (250) 860-1000.